The Hunt Team starts by listening to the wants and needs of their clients. Knowing the importance of communication, they make a special effort not only to hear but also to understand what you require. Adept at working in all segments of the residential property spectrum, they list and sell homes in all price ranges from million dollar estates to entry-level properties. Bob and Nancy Hunt launched their real estate business in1977; Scott and Terri Hunt joined them during the 1980s. The team has since grown to bring a variety of experiences and abilities to the process of buying and selling homes. The Hunt Team has listed and sold properties throughout the South Orange County and North San Diego County areas. In addition to residential properties, they’ve handled the sales of land, investment property, and small commercial. We love what we do, and we have a lot of experience doing it. We believe our clients benefit from this, making the Hunt Team the Local Choice. 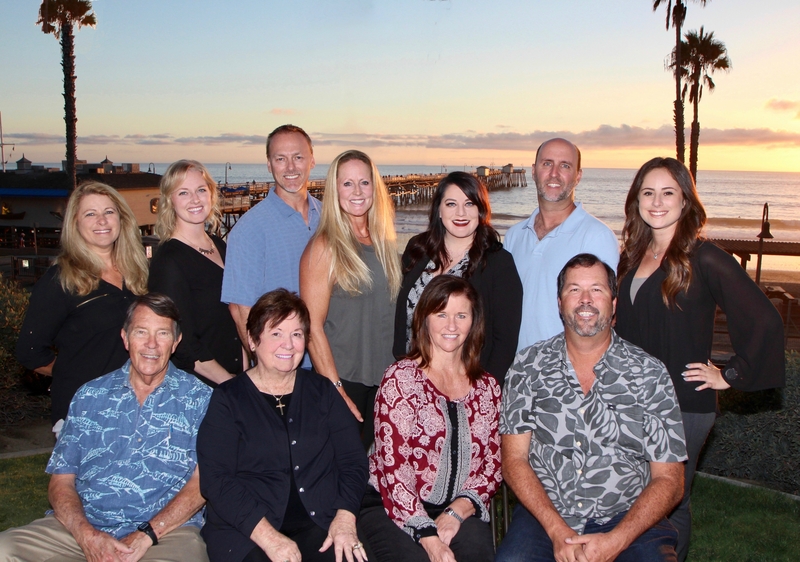 If you would like some of South Orange County’s most respected Realtors® in your corner, call the Hunt Team today.